Nestled on the banks of Lake Wakatipu, the Four Seasons Motel combines heritage and charm with untamed natural beauty. 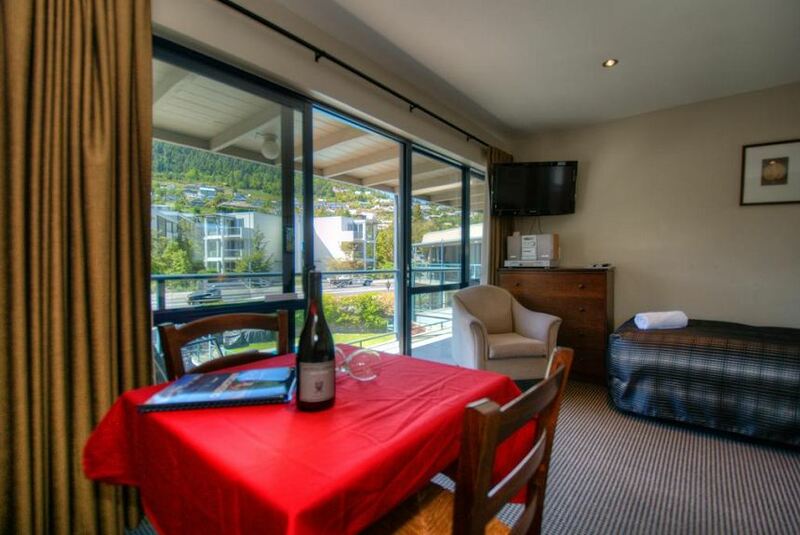 Every guest suite includes modern amenities, while a wealth of delicious cuisine, culture and adventure await you just a short walk away in central Queenstown. Our warm and attentive staff are at your service to assure your stay at the Four Seasons Motel is nothing short of delightful. Our facilities are clean and well maintained, and an array of guest amenities like heated blankets during winter, select bus services, and our refreshing family pool, are offered to ensure convenience and comfort in any season.